Majink the Fairy Shop is run by Jan and can be found on the top floor. 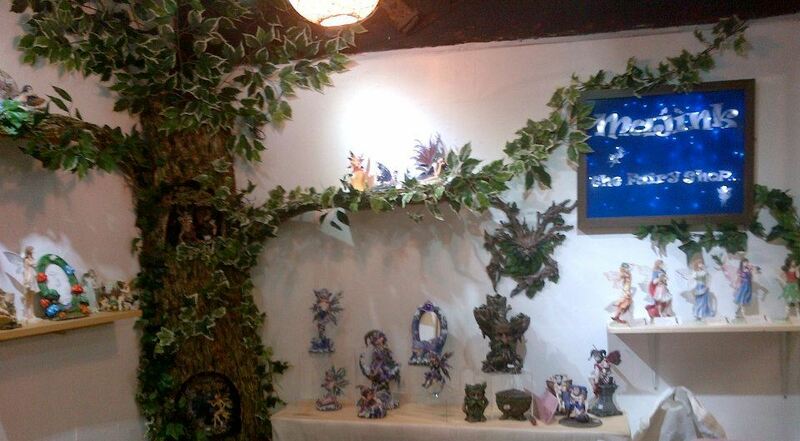 Here you will find a large collection of original fairy designs and models. Check out the Majink Facebook page for more images and up to date information.